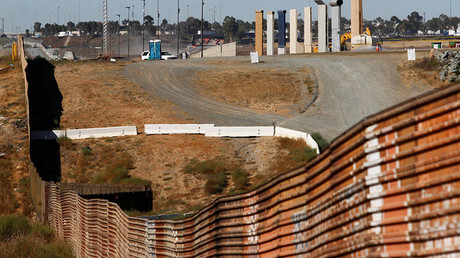 A class-action lawsuit blames President Donald Trump for draconian policies that have led to immigration officers turning away asylum seekers at the US-Mexico border. However, the UN also found similar practices during the Obama administration. Al Otro Lado, a Los Angeles-based immigrant rights group, filed a motion for class certification in their lawsuit against the US Department of Homeland Security (DHS) and Customs and Border Patrol (CBP) on Monday, arguing that that the six plaintiffs in the case should be allowed to represent all asylum seekers subjected to the process. The lawsuit includes dozens of declarations and hundreds of experiences from individuals who claim that immigration officers “systematically” denied them access to the US asylum process. The plaintiffs claim CBP agents used “various unlawful tactics” to turn them away from Ports of Entry (POE) along the US-Mexico border, including misinformation, threats, intimidation, verbal abuse, physical force and coercion. According to the lawsuit, individuals from the countries of Guatemala, El Salvador, and Honduras were told the US no longer accepts asylum seekers, that asylum seekers need permission from the Mexican government to seek asylum in the US, or that they must seek asylum at another POE. The lawsuit says that asylum seekers were threatened that they could lose custody of their children if they attempted to enter the US. In some cases, the lawsuit claims that immigration officers began citing President Donald Trump’s policies as the reason for turning asylum seekers away. 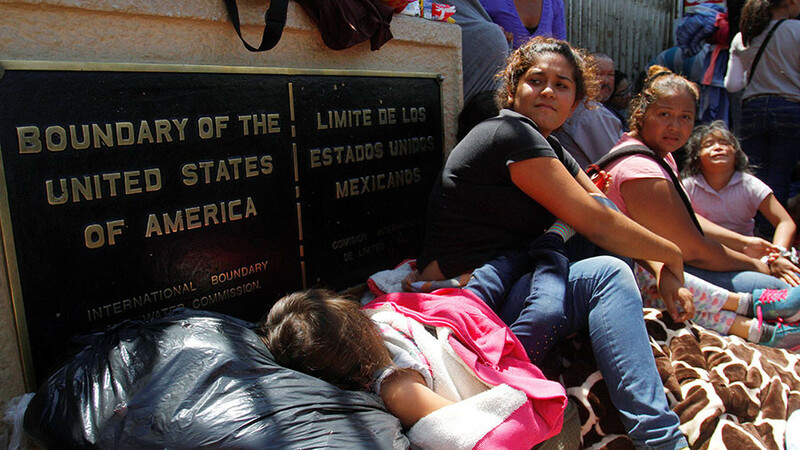 Erika Pinheiro, Policy and Technology Director for Al Otro Lado, said that “unlawful and oppressive conduct against asylum seekers at our southern border” has “sharply escalated” since Trump took office. “The court must order wholesale relief for those who have suffered the abuses of CBP and for all future asylum seekers pursuing their right to safety,” Pinheiro said in a statement. Brantley Drake, an Equal Justice Works fellow with the Refugee Protection team at Human Rights First, conducted interviews with staff at a shelter in Mexico who also told him that there has been an increase in the number of asylum seekers being turned away and an “increased hostility toward asylum seekers by CBP agents” under the Trump administration. The motions claims that these actions constitute “a clear violation of the Refugee Act” and asks the court to recognize the plaintiffs in the case as representatives for all non citizens who have presented themselves at a POE since June 2016, seeking asylum. Under US law, non-citizens who come to the US have the right to apply for asylum if their “life or freedom” would be threatened by returning to the country their country of origin. Specifically, asylum seekers must express their fear of returning to CBP agents in order to continue with the asylum process. However, the UN reported that in 2015, under former President Barack Obama, asylum seekers were also turned away multiple times, detained by Immigration and Customs Enforcement (ICE) for long periods of time and deported multiple times.